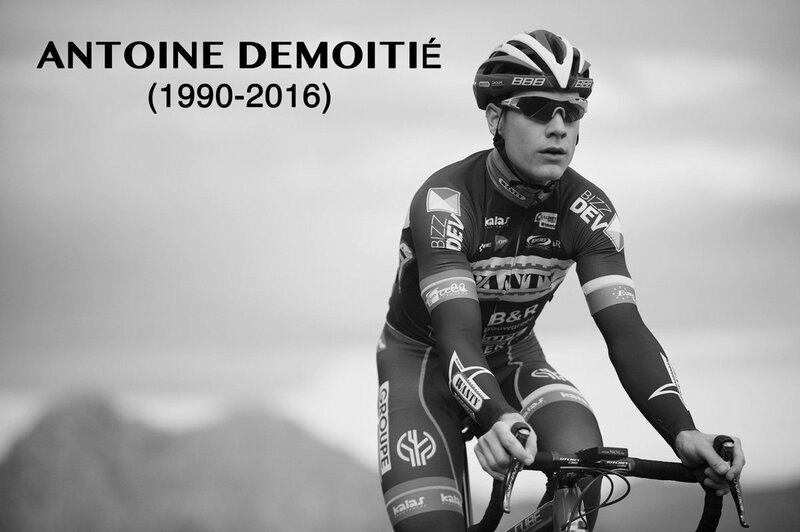 The cycling world lost another rider this weekend. 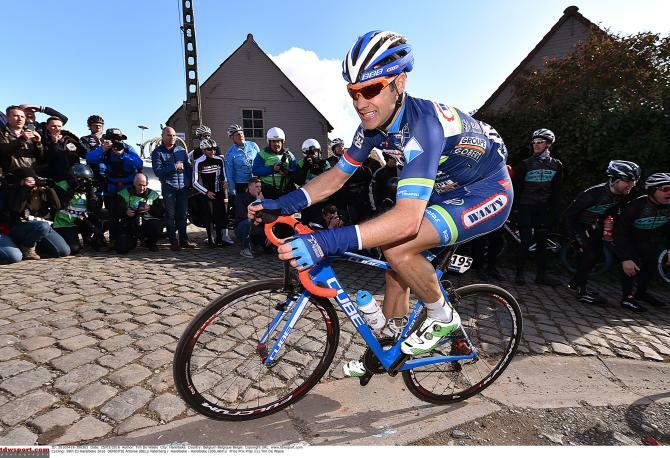 Antoine Demoitié of Team Wanty-Gobert died of serious injuries sustained yesterday in Gent-Wevelgem. Reports say that he was involved in a crash with a few other riders and, while on the ground, was hit by a motorbike. His family was with him when he died. He was 25. There really are no words. Yes there are words and they all revolve around having vehicles in the peloton. There must be a better way.